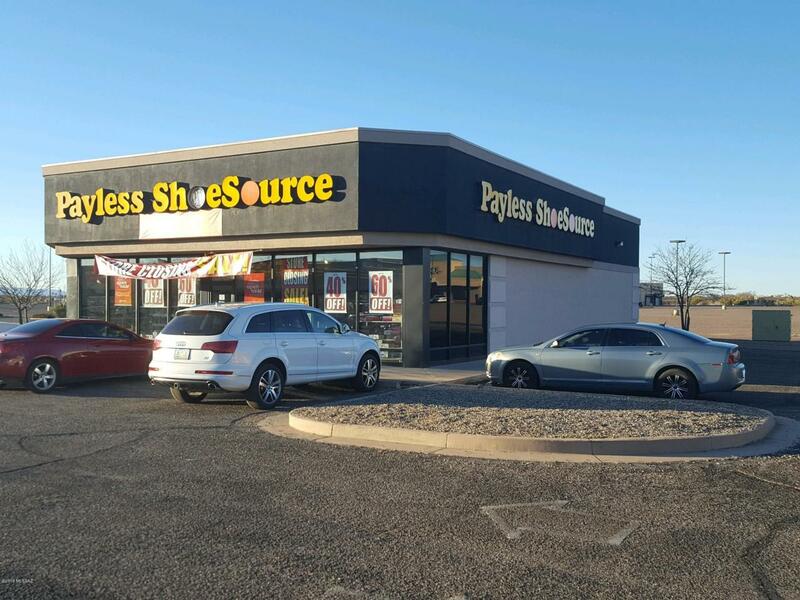 Well-located retail unit across from Walmart Supercenter, Restaurants & Shopping. Excellent access to Hwy 191 and great exposure to the international border crossing. Plenty of space to build your empire.